We all know how much I love Harry Potter, so it’s no surprise that I squealed when I saw the announcement that Black Milk would be releasing a limited edition Harry Potter Collection! Much like the beloved Star Wars collection which was and still is incredibly popular. If you haven’t heard of Black Milk Clothing let me give you the low down. Black Milk Clothing create fashionable garments from leggings to bodycon dresses in futuristic and graphic prints. Everything from galaxy print to cathedral stained glass print. Their designs are always ahead of the rest always outside of the box. I’ve picked my favourite pieces from the Harry Potter Collection. 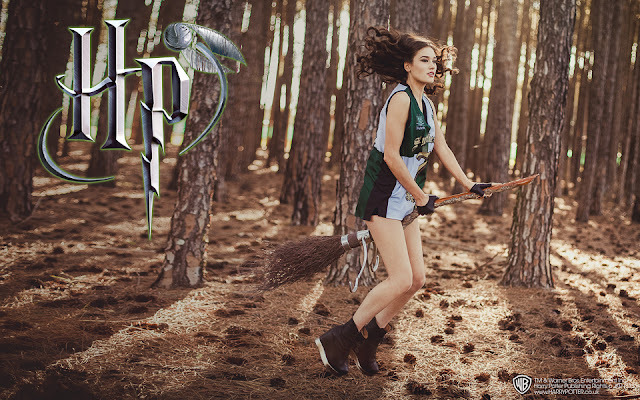 What do you think of the Harry Potter collection from Black Milk Clothing? The collection is available now from the Black Milk website. Harry Potter Studio Tour – I Treated Myself! H&M A/W 13 | All Black Er’thing!